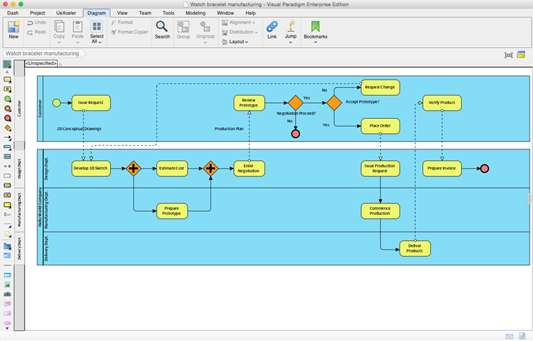 Draw business process modeling diagrams on Mac OS X. 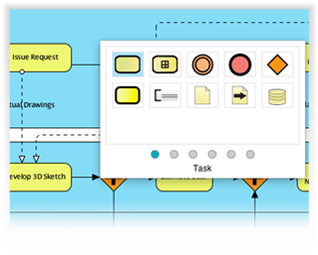 Easily share your workflow seamlessly between Windows, Linux, Mac, etc. Drag and drop elements. Simplify your workflow. Insert shapes with sweeper, magnet, split resource and more. 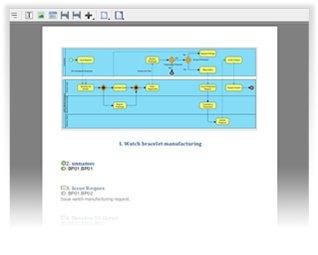 Doc Composer can produce customized documentations. Best of all it comes with 1000+ templates to choose from.